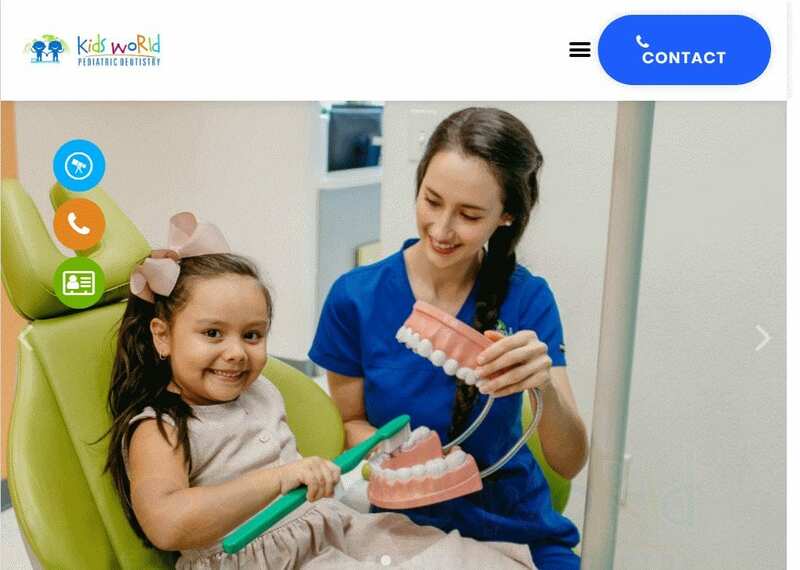 Most parents begin their search for a pediatric dentist on the Internet, reviewing local pediatric dental websites before making an appointment. 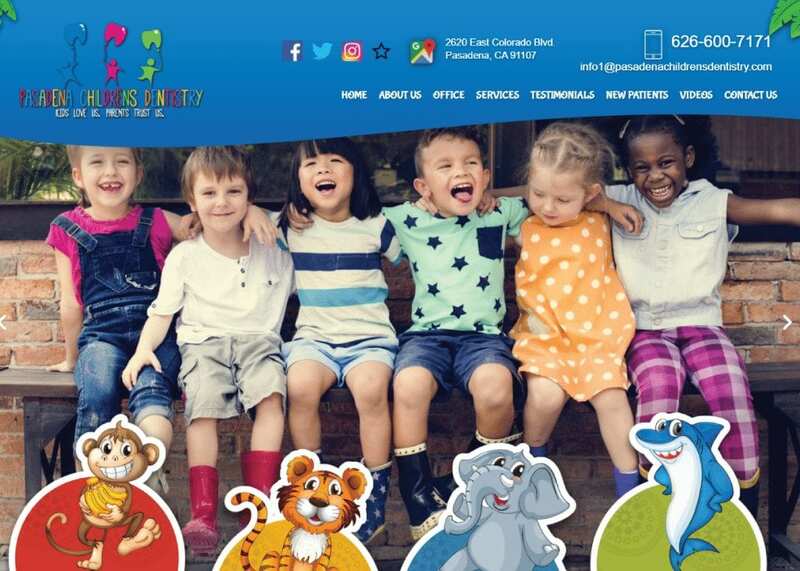 They tend to look for a qualified and friendly professional with a strong online reputation and an office environment that is welcoming and hospitable toward children. Our goal at Optimized360 is to help you begin a trusting relationship with the parents of your potential patients from the moment they land on your website. 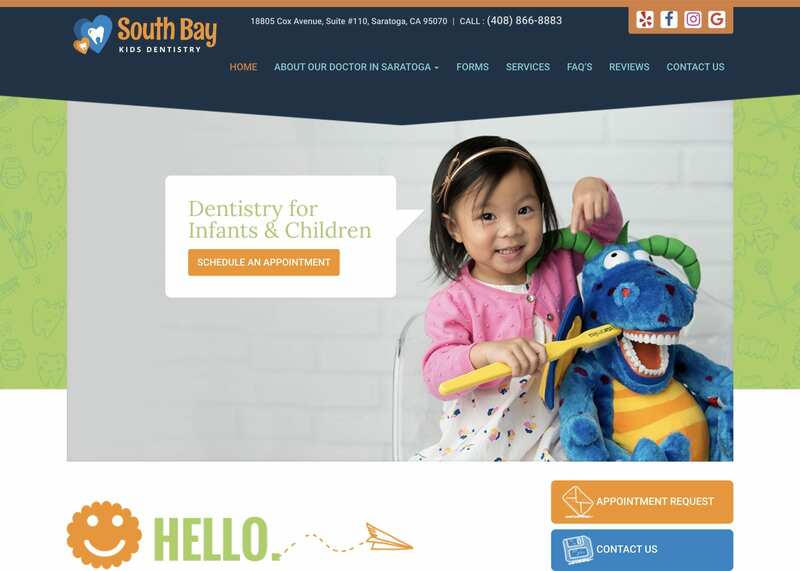 We build all of our pediatric dental websites from scratch and optimize them for both mobile and desktop browsers. 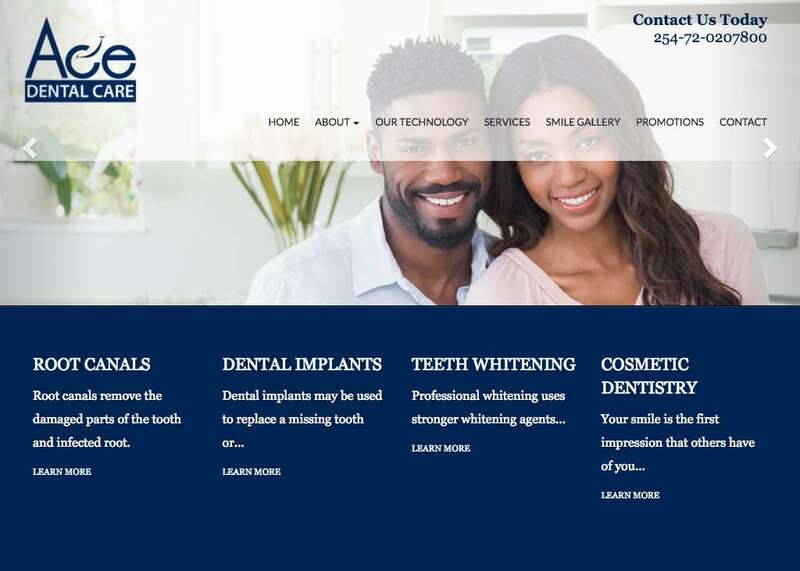 Within days, we create a beautiful, custom-branded website that highlights your specialty and aims to convert new visitors to patients. You can maintain ownership of your own site design and domain while we go to work managing your online visibility and marketing your practice to parents in your local area. 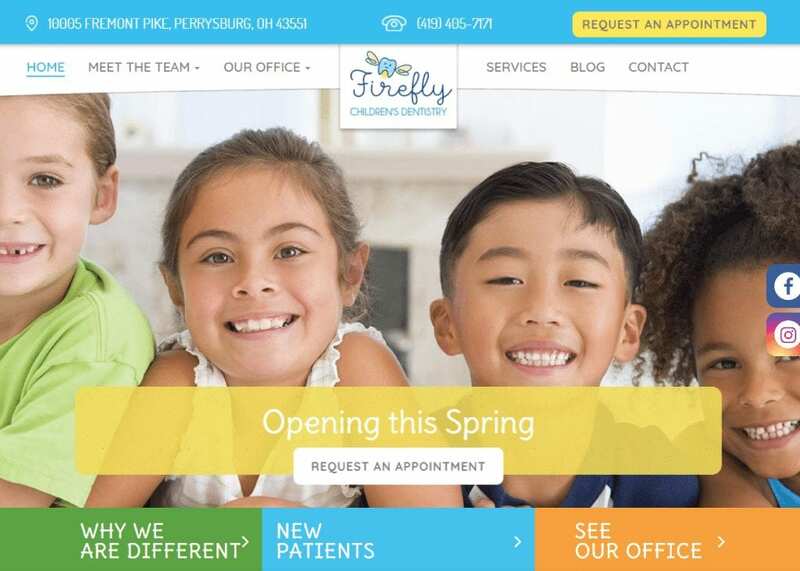 For more information about how a custom pediatric dentistry website can attract new patients to your office, contact our team to speak with a consultant today.